Who doesn’t love a stroll in the park and long walks on the beach? 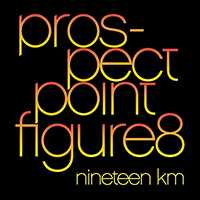 Continue reading "Prospect Point Figure-8 19k"
The Banzai Run is a scenic 32k that celebrates Vancouver’s running splendour. Vancouver Ichiban, ya!! 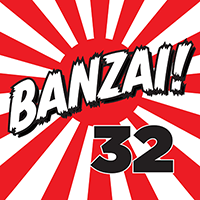 Continue reading "Banzai Run 32k"
Prospect Point is Vancouver’s northernmost point and the destination of Stanley Park’s highest climbs. 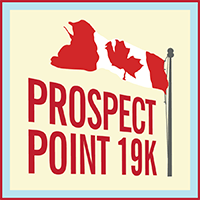 Continue reading "Prospect Point 19k"
Running with the 3:45 Bunny at the 2013 BMO Vancouver Marathon? 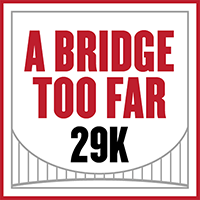 Here’s all you need to know. 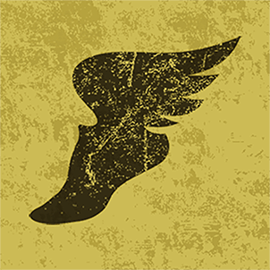 Continue reading "Your 2013 BMO Vancouver Marathon 3:45 Pace Group Race Plan"